Our minds are extremely powerful, what one believes one will see. Our beliefs individually and collectively make up our reality. Every person is creating their own reality out of their personal belief system. At the same time we are all working within a collective belief that we all agree to believe. (mind-stretching a bit, I will take you further down this rabbit hole in a later post). We are born into an already conditional status quo. Our beliefs are formed from what we were born into and experience from our most subconscious level, when introduced from infancy to relationships, society and what sustains us. Thought are in being proven to have physical mass through studies done on quantum physics levels. The power of our minds is the greatest power we as a race have. If we can work our minds together, we can truly achieve anything. Like a network, if enough people believe in a concept, that something becomes alive within our perceptions. Belief manifests, belief is the cornerstone to creating anything within our world. There are many who hold so rigidly to personal beliefs that the beliefs become blocks from evolution. Over time these blocks can become detrimental and brainwashing. Holding individuals and collectives back from fluidly being open to new thoughts, approaches and ideas. Paving the way for revolutionary thinking, change starts within, with a thought. A believable thought gains momentum through others, like a snowball, growing more dense with movement. Becoming a known idea within a group, spontaneously or gradually. What was once heresy and progress is now looked at as archaic. Why would that be any different with our economic and societal structure? It is time for a restructuring of collective beliefs. We are seeking transformation, it will come from collectively banding together and contributing. Change comes from addressing and seeking solutions by counteracting what is a problem. Realigning. That is the gift of manifesting. Focusing on the solution will guide us to answers to our current issues. Leaders will be coming forward from all walks of life, representing all of us. These leaders will bring forth ideas from the collective that are tailored to needs and solutions within this new paradigm. 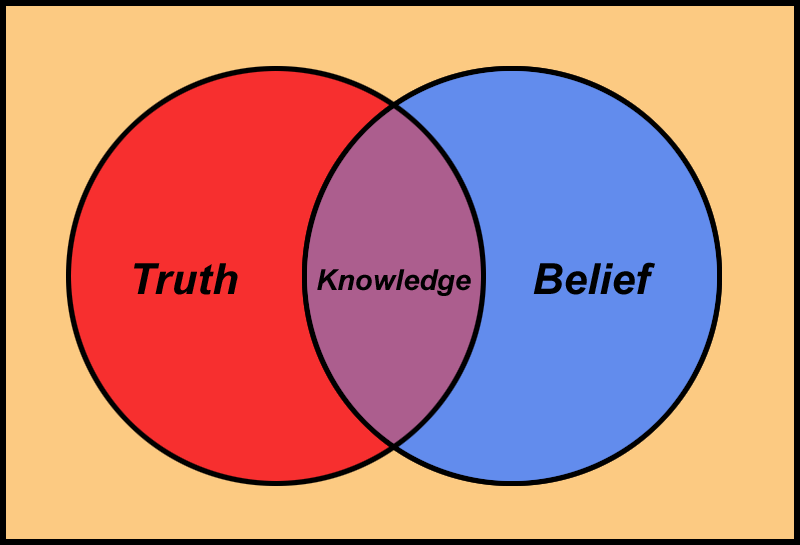 What is it we choose to believe, about ourselves, our world and one another, will those beliefs sustain us as a whole? Sustainability has become a collectively coined term, delving into this idea will help us seek solutions. Are we a sustainable race, working with sustainable sources? Obviously a mass shift is in order. Sustainability of every system and function within humanity will start to remedy what is faulty within all of our systems. Answers will come from awareness of problems, while proactively agreeing to solutions. For an idea to work, it will have to be something many can collectively agree upon. Not every tenet per se, yet agree with a belief in the collective to be able to re-create. From the macro to the micro, belief in self is one’s most powerful force. Do we believe in ourselves? Can we bring forth our most human elements into this evolution? Produce more emotions within our dry, shriveling up and boring system. Let the passion out, being lead by our mind, hearts and spirits, conveying what we believe in from the core of our being human. Truly, love is the most important element of all. Can we believe in love? Great post. I think we need to be able to overcome our belief that human nature is intrinsically ba, necessarily dooming us to a dysfunctional world and then we might be able to trust ourselves more and unleash our real potential both as individuals and societies. Naturally that should read ‘intrinsically bad’ ! : ) Thank you for sharing. I think that our fear of one another and the world is a huge barrier between us humans. There is always a connecting point to be found in each human, within our emotions and life experience. To say that we are all so different and separate is to negate the fact that we are essentially all human. For us to work on this planet together, it’s going to take unity, peace and cooperation with our differences.